Syrian government forces, helped by Russian airstrikes, retook Palmyra from the Islamic State on March 27, and experts are now assessing damage to the city’s ancient monuments and artifacts. 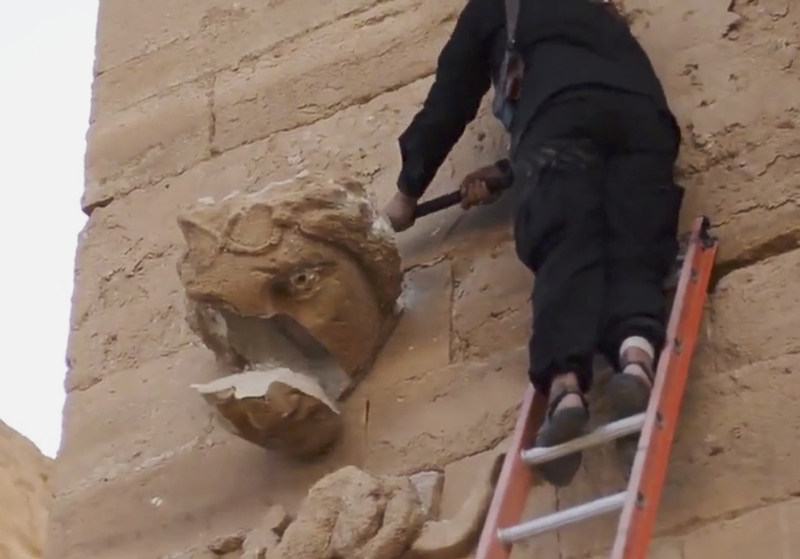 The Islamic State destroyed many archaeological sites as it expanded across Iraq and Syria, looting some for profit and damaging others to gain attention. 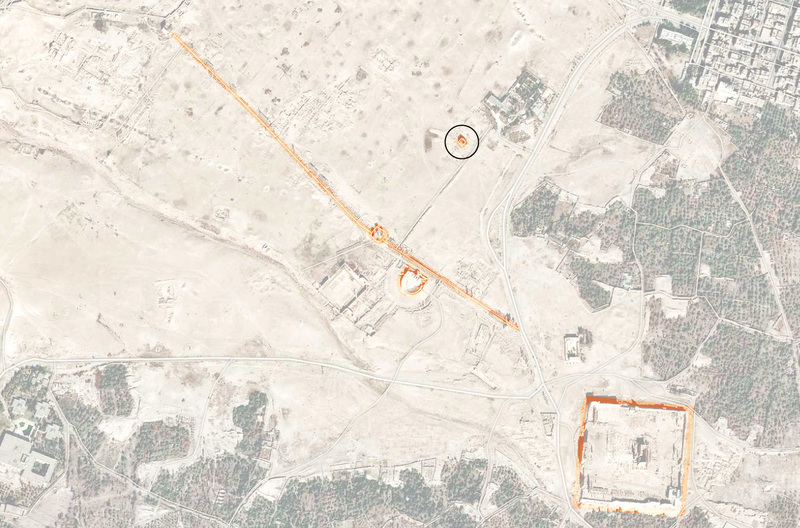 St. Elijah’s Monastery, a 1,400-year-old stone structure near Mosul in northern Iraq where the Islamic State has been in control since June 2014, was likely razed between August and September 2014. It had survived previous conflicts for centuries. The oldest Christian monastery in Iraq, it was the site of a 1743 massacre of Christian monks who refused to convert to Islam and a 2003 battle between insurgents and American forces that resulted in the destruction of one of its walls. 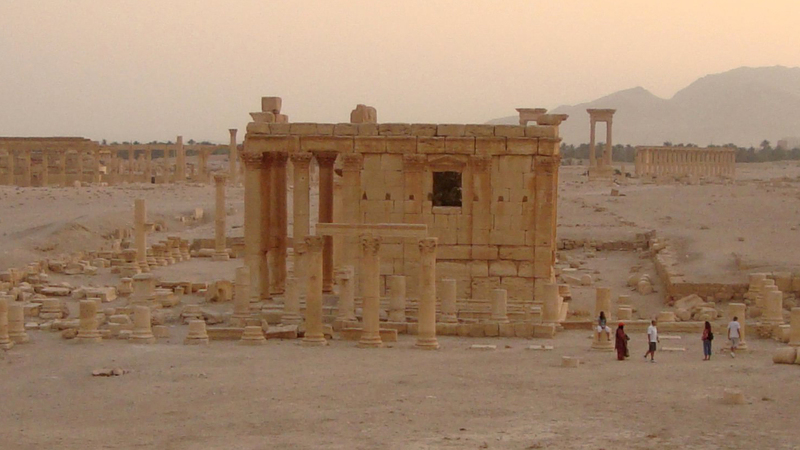 The Islamic State placed mines around two nearly 2,000-year-old temples in Palmyra, an ancient Roman site, in June 2015, according to a report by the Syrian Observatory for Human Rights. The militants then destroyed the Temple of Baalshamin dedicated to the sky god Baalshamin anddamaged the Temple of Baal, an even grander structure that was consecrated to the Semitic god Baal. 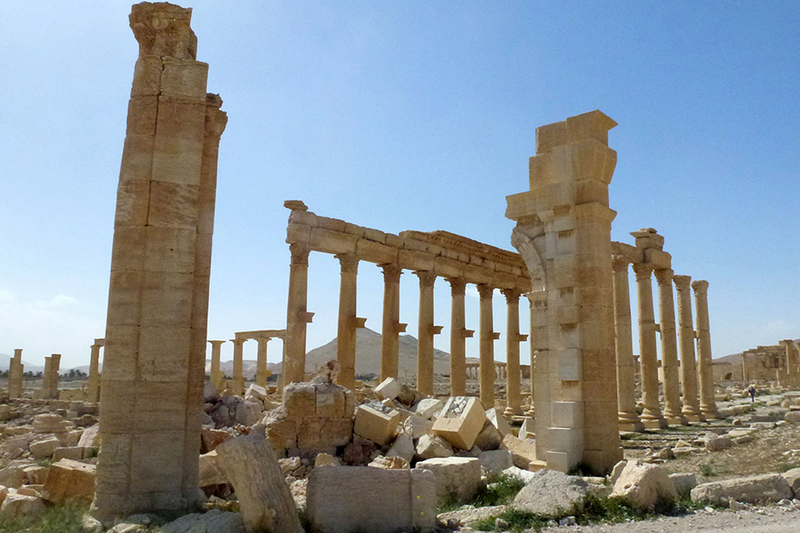 The Islamic State has controlled Palmyra since May 2015, and in a radio broadcast on May 27, 2015, an Islamic State leader in the city announced that the Roman ruins there would not be damaged. 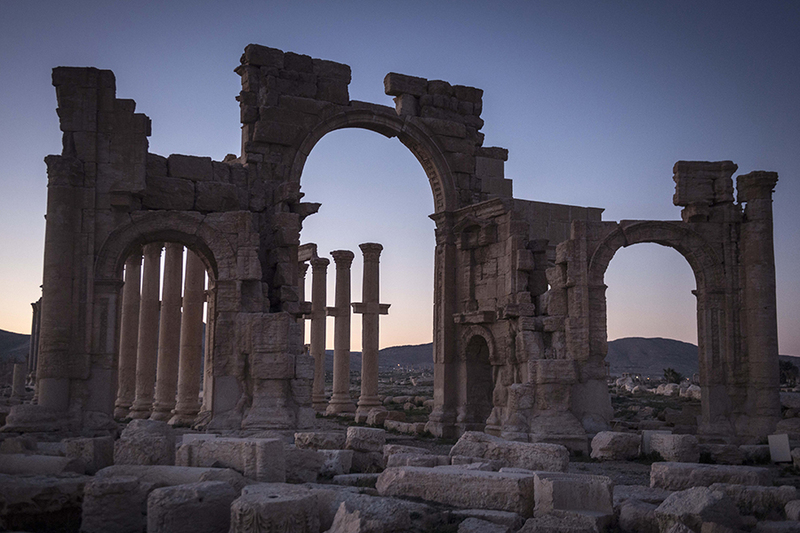 In August 2015, Charlie Winter, a researcher at the Quilliam Foundation specializing in jihadist movements, said that ISIS may be more likely to raze ancient structures in Palmyra as Syrian government forces move closer to the city. 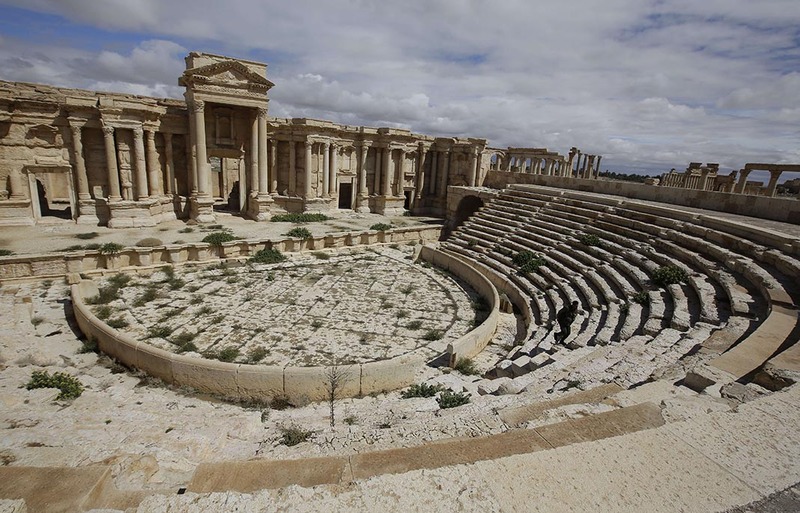 The group has filmed executions at the ancient Roman theater near the damaged temple in recent months, and Matthew Hall, a fellow with the Atlantic Council’s Rafik Hariri Center for the Middle East, wrote that the Islamic State is “keenly aware that Palmyra offers a prominent stage.”The reports of damage to the temples came after the jihadists publicly beheaded Khalid al-Asaad, Palmyra's retired chief of antiquities, on August 18, 2015. 1 Numerous historic structures have been destroyed over the course of the Syrian war. 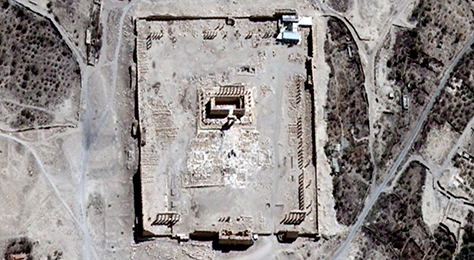 2 ISIS destroyed the Temple of Baalshamin and damaged the Temple of Baal. 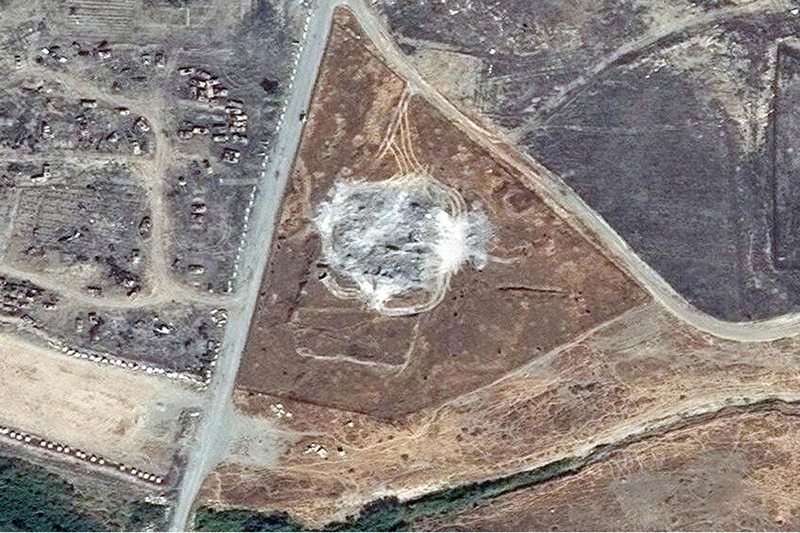 3 ISIS exhibited its destruction of this ancient Assyrian city in its propaganda. 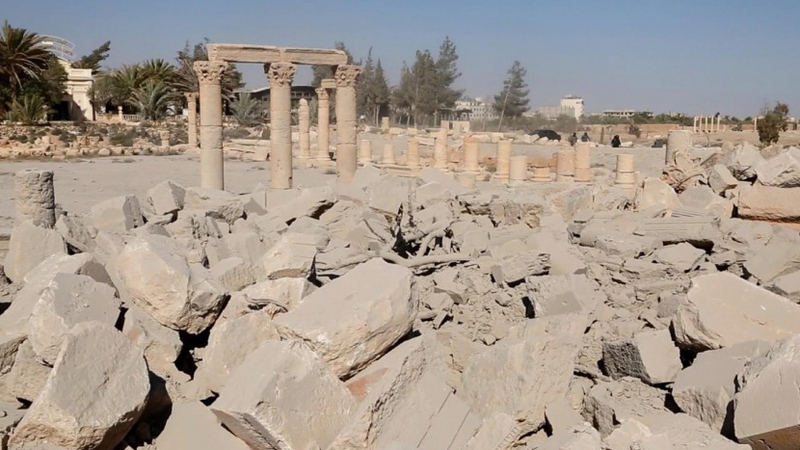 4 The remains of this ancient Arab city are considered extremely vulnerable to destruction. 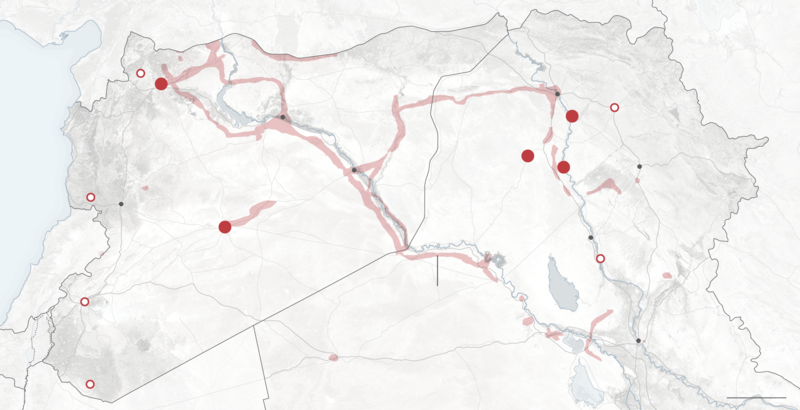 5 The first Assyrian capital may have been attacked by ISIS, but its status remains unclear. The Islamic State has said that the historical objects and sites it destroyed were heresy to its ideology, which is rooted in Wahhabism. 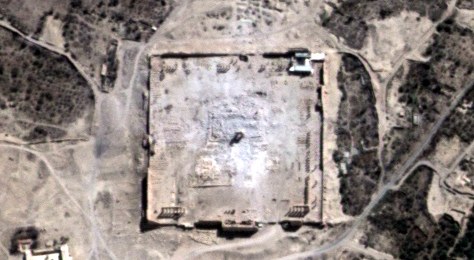 In Palmyra, for example, the group blew up two historic tombs, one of a Shiite saint and another of a Sufi scholar, because it considers them to be forms of idolatry.In March 2015, the Islamic State released videos showing its militants shooting at and bulldozing Hatra and Nimrud, ancient sites in northern Iraq. The dramatic footage gained significant media attention, allowing the group to extend its message widely and potentially expand its recruiting. Eleanor Robson, a professor of ancient Middle Eastern history at University College London, wrote, however, that contrary to the common perception generated by the episodes, it was “far from the total destruction” that has been reported. 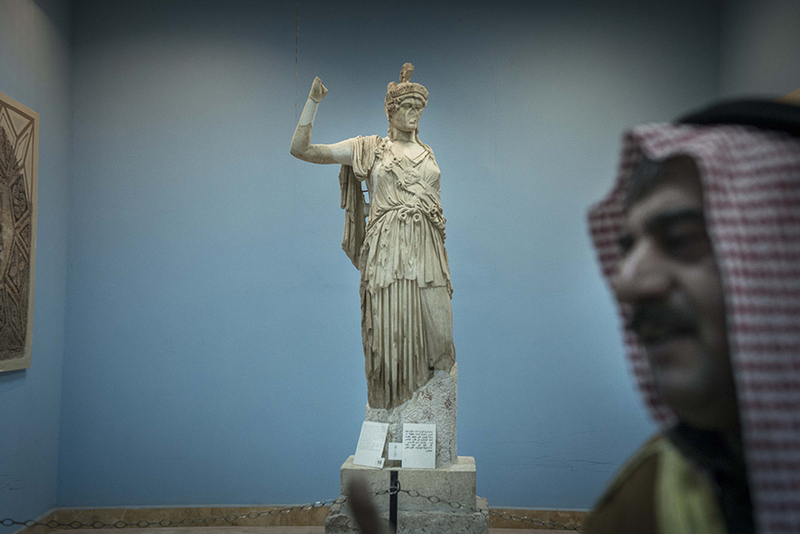 The Islamic State took advantage of “an already thriving trade in looted antiquities” that had been established during years of conflict in Iraq and Syria, wrote Amr al-Azm, a professor of Middle East history and anthropology at Shawnee State University, for the Middle East Institute. 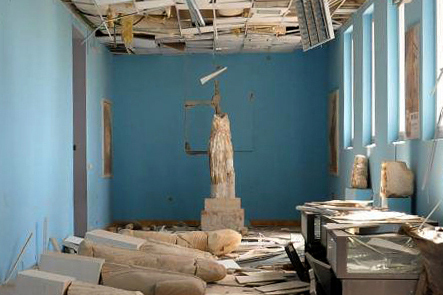 Palmyra’s ruins had already been looted for some time before the Islamic State took control, for example.There are thousands of archaeological sites across Iraq and Syria, and although the Islamic State seems to be more efficient at moving antiquities, it is operating within a large, established system of looters. Additional mapping by Tim Wallace.